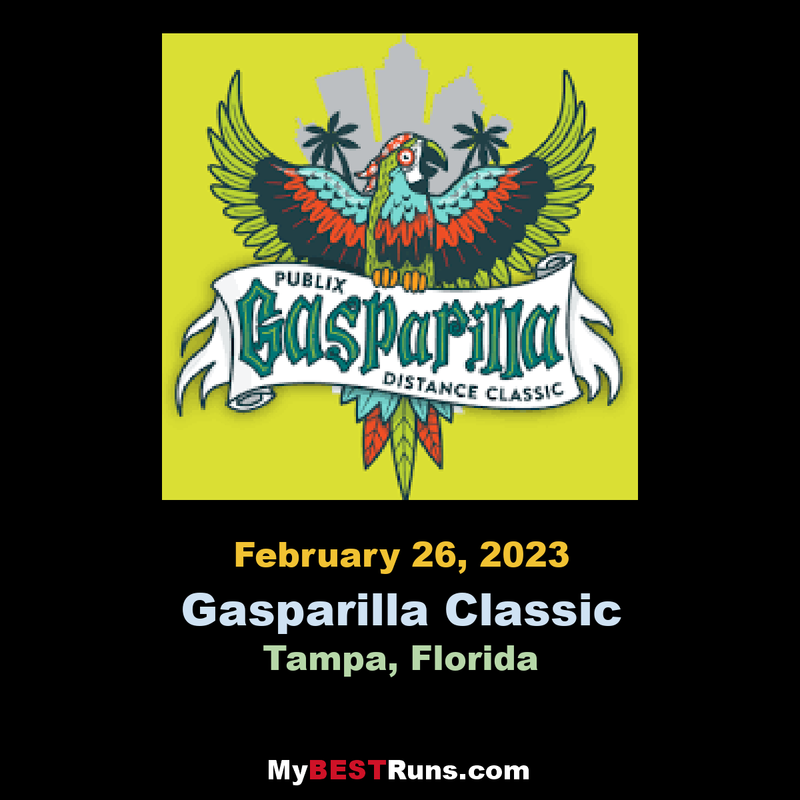 Run through the city streets of this city overlooking the waters of Tampa, Florida’s Hillsborough Bay at the Gasparilla Distance Classic, which includes a full slate of running events for runners at all levels, including a half marathon, 8K, 15K and 5K. Mostly fast and flat and great for beginners, the race’s half marathon and 8K races take place on Sunday, while the 15K and 5K races are run on Saturday. The race also features a slew of challenge and team events. Organized by the Gasparilla Distance Classic Association to raise funding for the Challenged Athletes Foundation, the race saw more than 20,000 runners and walkers come out to take the streets of Tampa over the two-day weekend of races in 2016 in all races combined. From the starting line in downtown Tampa at the corner of Platt and Parker Streets, the half marathon — presented by Publix — takes the field on a winding course, the first half of which follows a circuitous route around Davis Island, which lies just to the southwest of downtown. After running southward along Channel Drive, which runs alongside the waters of the city’s Seddon Channel, the course then runs around the southern end of the island and back toward downtown across the Davis Islands Bridge for the second half of the race. Most of this stretch takes runners along Bayshore Boulevard, with the open expanse of the gorgeously scenic Hillsborough Bay over the runners’ shoulders in both directions. The course takes runners all the way out to the intersection with West Julia Street, and then turns around and heads back along Bayshore to the finish line. 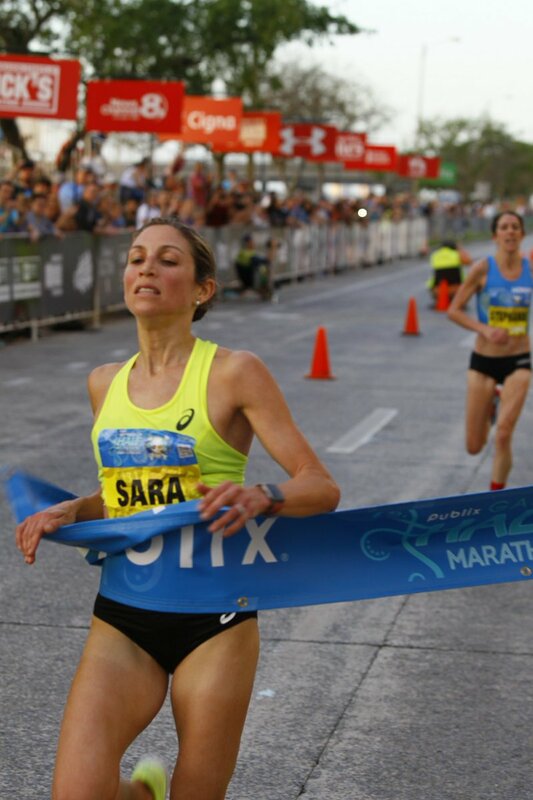 Participants in the half marathon will be expected to keep a pace of 16 minutes per mile or better, as the roadways will close for race participants and re-open to traffic after 4 hours. If they haven’t completed the first five miles by 7:20 AM — the scheduled starting time for the half is 6:00 AM – runners will be asked to move to the sidewalk in order to finish their race.